This fascinating narrative reveals the cosmic forces that have been in play over the past 66 years. Help has come from the outside to preserve the human race. 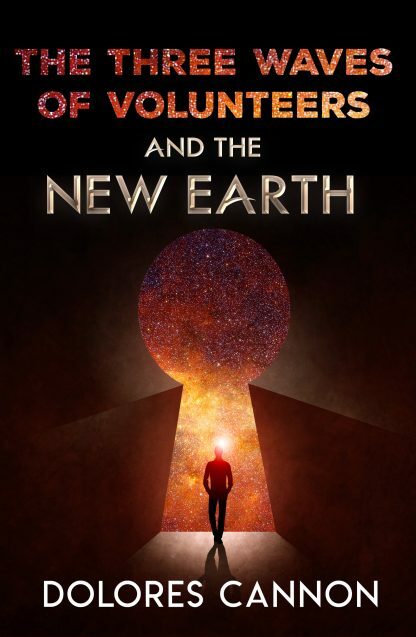 Dolores Cannon, through her hypnosis work, has discovered three waves of these volunteers. Some have come direct from the �Source� and have never lived in any type of physical body before. Others have lived as space beings on other planets or other dimensions. Because all memory is erased upon entry to the Earth dimension, they do not remember their assignment. Thus these beautiful souls have a difficult time adjusting to our chaotic world. These souls have a vital role to play as they help all of the rest of us ascend to the New Earth.